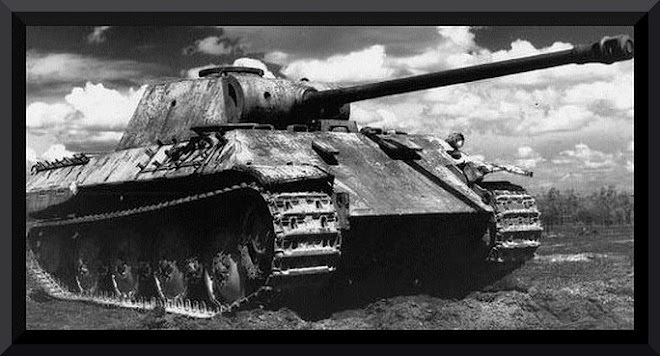 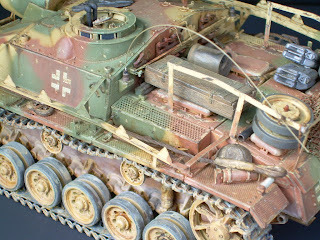 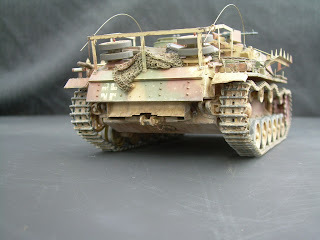 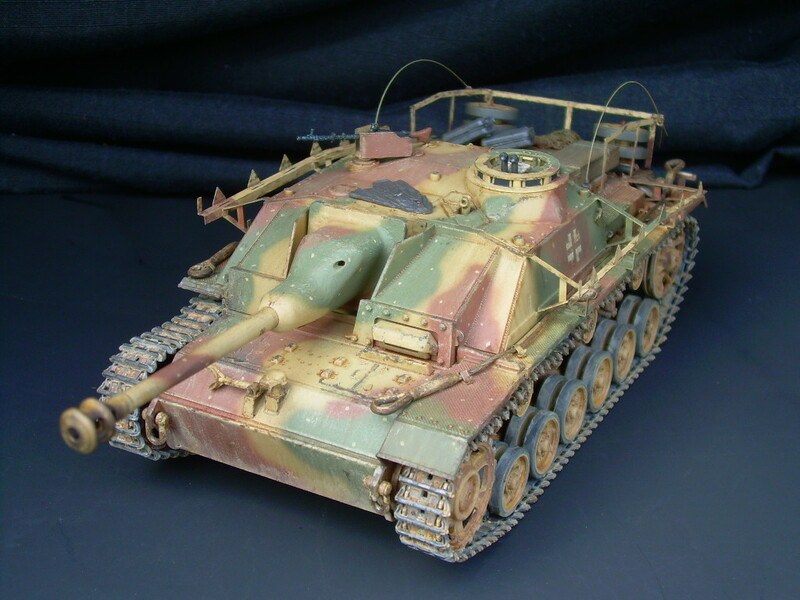 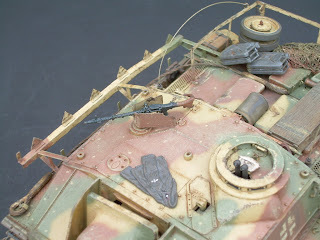 Stug III Ausf. 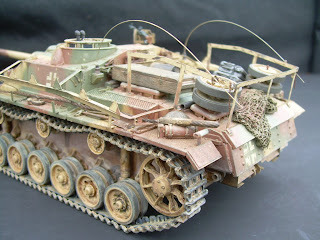 G. Dragons 1/35 Imperial Series kit. It has the Eduard PE set added, which was a large improvement to the model.